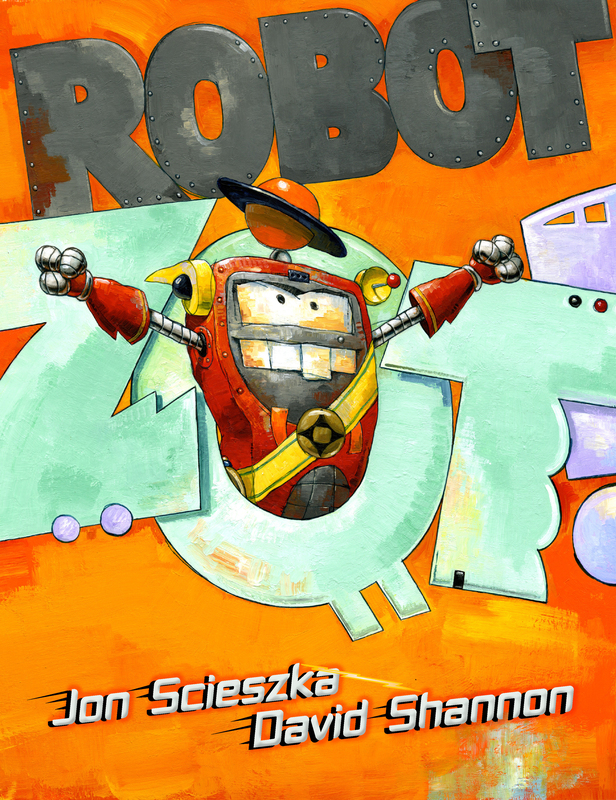 From the minds of Scieszka and Shannon comes a tale of a quixotic robot determined to conquer the earth. The only problem is that the earth he lands on is a suburban kitchen and he is three inches tall. Robot Zot, the fearless and unstoppable warrior, leaves a trail of destruction as he encounters blenders, toasters, and televisions. But when he discovers the princess...a pink cell phone...his mission takes a new course. 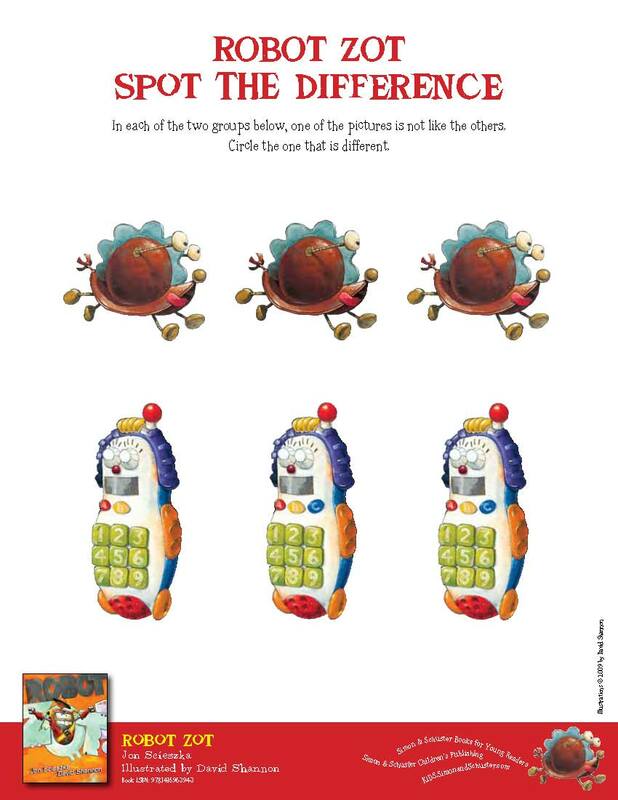 Robot Zot must learn how to be a hero - in the name of true love. Book Cover Image (jpg): Robot Zot!